We’re dishing out a whole lot of pretty on GWS today, and we have a feeling that you’re going to LOVE it. 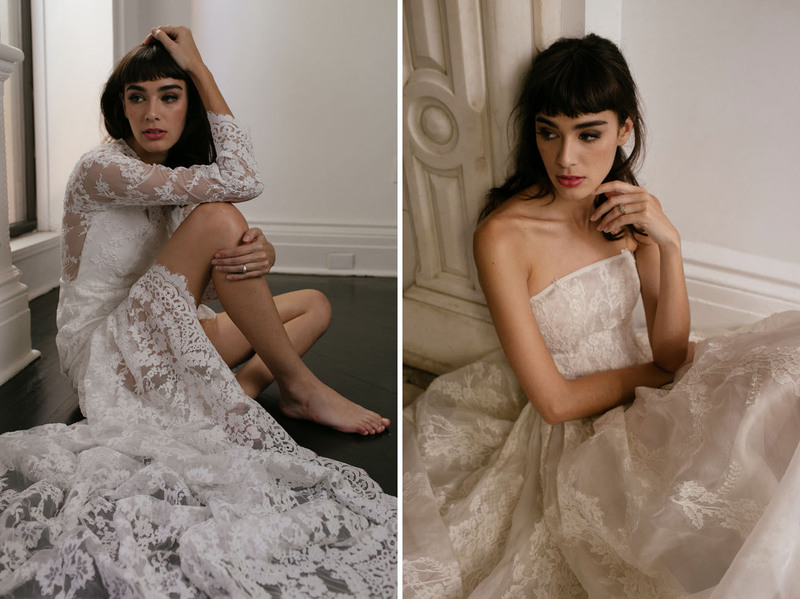 Introducing ‘The Bride By Sarah Seven Romantics Collection’, these dresses are every part romantic as they are ethereal, bohemian and timeless. 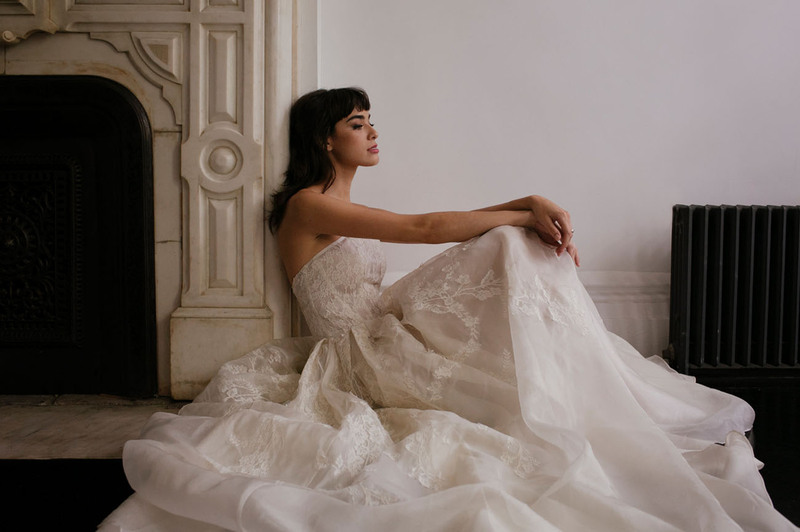 Featuring illusion bodice overlays, draping skirts and lots of lace, this collection is a nod to the sentimental poet in all of us. Sarah Seven, the designer, shares With layers of floaty chiffon and organza, delicate beadwork and peeks of corsetry fit for The Bard; there is no doubt why the collection was named as such. 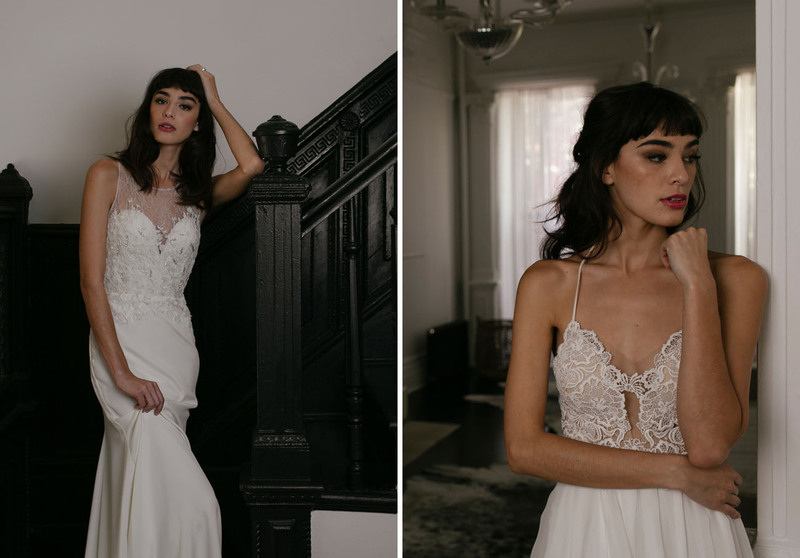 Unexpected details, dimensional laces and sultry silhouettes set this collection apart from the simpler classics from the Bride By Sarah Seven line. The Romantics Collection gives any true sartorial spirit the drama she dreams of on her big day, without compromising comfort and ease. Ready to fall in love? Let’s take a look! The off-the-shoulder sleeves on the ‘Romanced’ dress are too good! If you’re looking for a back with a lot of drama… This dress is for you! The ‘Hugo’ dress features a peek-a-boo lace insert that we’re utterly in love with. 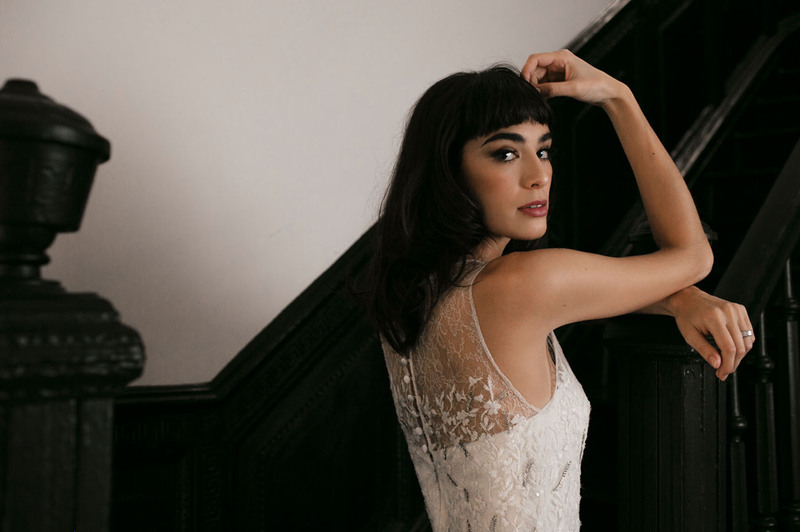 For the modern-bohemian bride, we think the lace sleeves seen on the left would be perfect. Dreamy, right?! See the full collection on the Sarah Seven website, or their Instagram for a closer look at the collection of gowns. Dresses are now available in stores… And for our readers, mention ‘The Romantics x GWS’ at any Sarah Seven retailer during January and receive 10% off! *This post is sponsored by Sarah Seven. Thanks for supporting our sponsors!